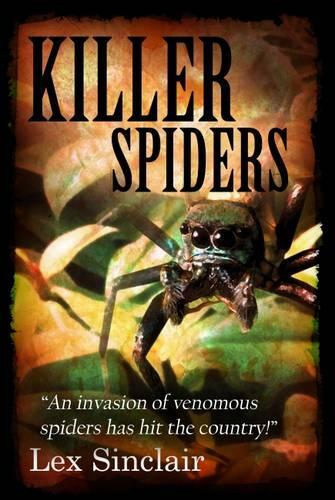 It is 2005 in Great Britain, and an invasion of venomous spiders has hit the country. 'Hitchhiking' in imported food, the spiders are able to thrive in the changing climate.? At first, coverage of the attack is overlooked in favour of world events, but soon the spiders begin to take over. They cover everything they come across in gigantic webs and kill everything in sight. Their favourite food? Humans. Immune to insecticides and pesticides, the spiders multiply and take over towns and villages, spreading outwards from the London sewers. Dire consequences ensue for many residents of Great Britain as they fight to keep the killer spider epidemic under control. Soon everyone is affected, and all still-living residents are made to evacuate their homes. As the spiders spread, so does the havoc they wreak and the numbers they violently kill.